On behalf of the UCLA CalGeo Student Chapter, the ASCE LA Section Geo-Institute, and the Civil & Environmental Engineering Department, we cordially invite you to the 10th Annual UCLA Geo-Expo. The event will take place on Friday, June 1, 2018, from 2:30-9 PM and will be held at world-class new facilities at UCLA, the Mong Learning Center and the Luskin Conference Center. Professor Kenneth Stokoe from the University of Texas. The event will include ample time for networking, including a cocktail hour and banquet, as well as presentation of student awards. 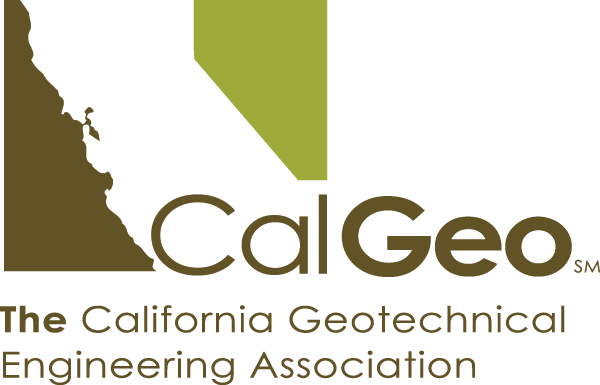 We would greatly appreciate your attendance at this social and educational gathering of the southern California geotechnical community. Please see https://geoexpo2018.wixsite.com/home for event details. Registration for the event is $100 through Friday, May 18, 2018 and then $125 up to June 1. Early registration is encouraged. The event website has directions, instructions for parking, the event itinerary, and a link to the registration page (which is being managed by the Los Angeles ASCE/GI).